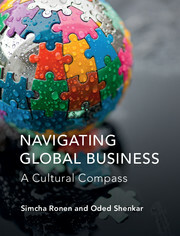 In today's competitive global economy, most managers are - or will be - global managers. They may work in their home country, but are influenced by global events and have to manage diverse workforces. As such, they need multicultural competence and global management skills to work successfully across cultures. 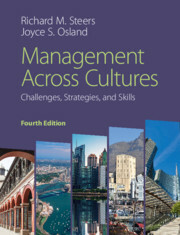 This new edition pairs a richly illustrated text with management applications, key concepts, discussion questions, web-based cases and skill-building exercises aimed at current and aspiring managers. Each chapter is accompanied by a Manager's Notebook highlighting field strategies and encouraging students to develop multicultural competence that will be highly valued by future employers. 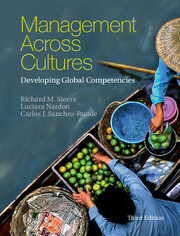 Exploring the challenges and opportunities facing global managers, readers can examine cultural, organizational, and managerial environments before developing a range of skills from communication and leadership to negotiation and global team management. 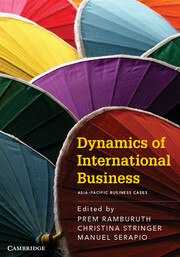 Suitable for students taking courses in international management, cross-cultural management or international HRM at advanced undergraduate, Masters and MBA levels.